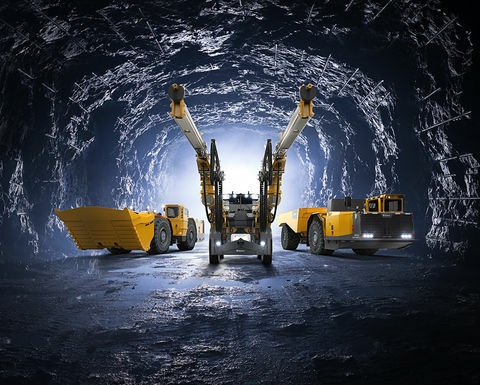 Battery-electric equipment allows a mine to unlock a number of benefits: improved health and safety, reduced greenhouse gas emissions and decreased operating costs. 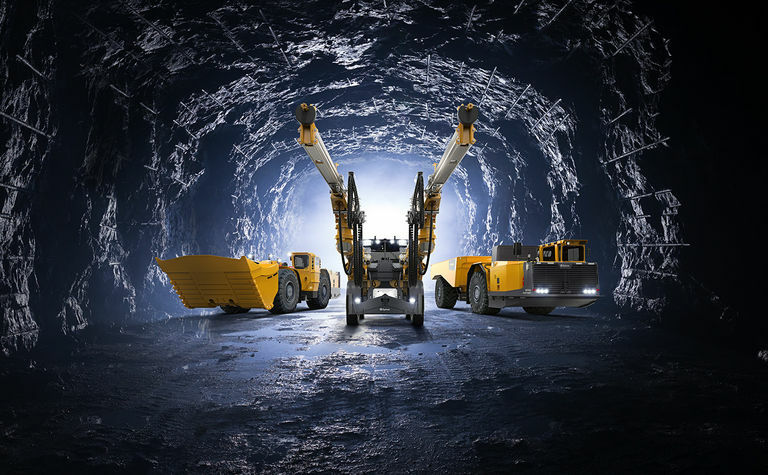 "We are leading the charge towards sustainability in mining through battery electric, zero-emission equipment," said Stevan Topalovic, Vice President Marketing Underground Rock Excavation division at Epiroc. 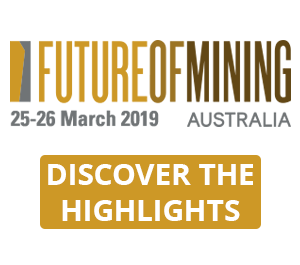 "At Power Change Days, we proudly present our second generation electric battery 14 and 18-tonne loaders, our 42-tonne truck and our mid-sized drilling family including face drilling, production drilling and rock reinforcement rigs." Power Change Days, an event currently being held at Epiroc's facility in Örebro, Sweden, highlights knowledge and development at the forefront of this industry shift. Key speakers share their expertise in battery-driven equipment, battery production and research. 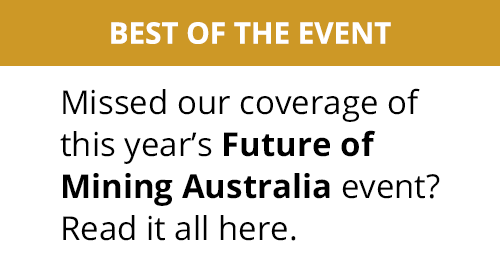 Mining Magazine's Ailbhe Goodbody is reporting live from the event. Follow her on Twitter @MM_DepEd_Ailbhe for further developments as they happen. "The mine of the future is carbon-dioxide-free, digitalised and autonomous. 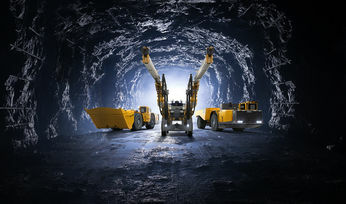 This requires new control systems, improved equipment as well as efficient management systems that meet future demands for a sustainable industry," said Anders Hedqvist, Vice President of R&D in the Epiroc Underground Rock Excavation division at Epiroc. "Today, our selected key partners on site will see presentations of our new battery-driven rigs and learn about our new battery service offering. In our innovation arena, the new Control Tower, we will also demonstrate advanced automation solutions and discuss strategies towards safer, more productive operations." 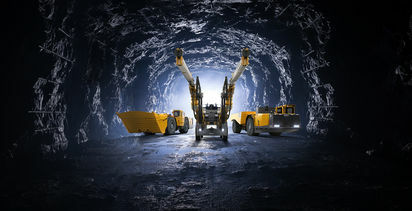 To realise the technology shift, Epiroc has joined forces with partners like Northvolt and ABB to develop the second-generation electric technology platform, specifically designed for the high requirements of the mining industry regarding safety, performance and reliability.